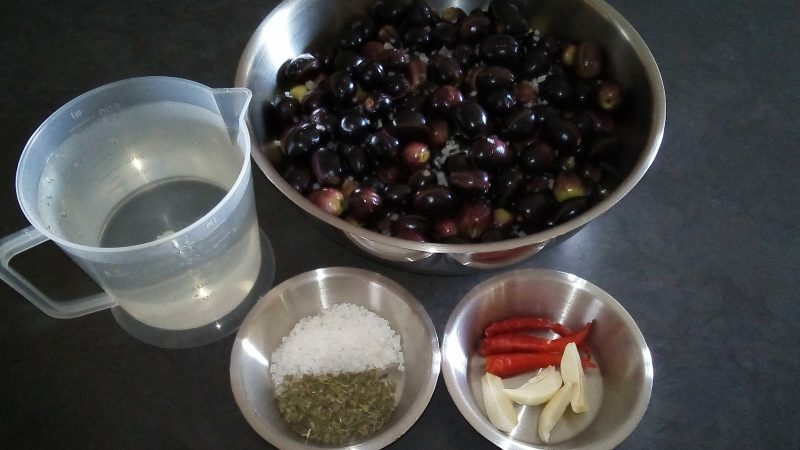 Olive harvesting is in full swing here on the Cape West Coast and I would like to share my version of ''Pickled Olives'' with you. 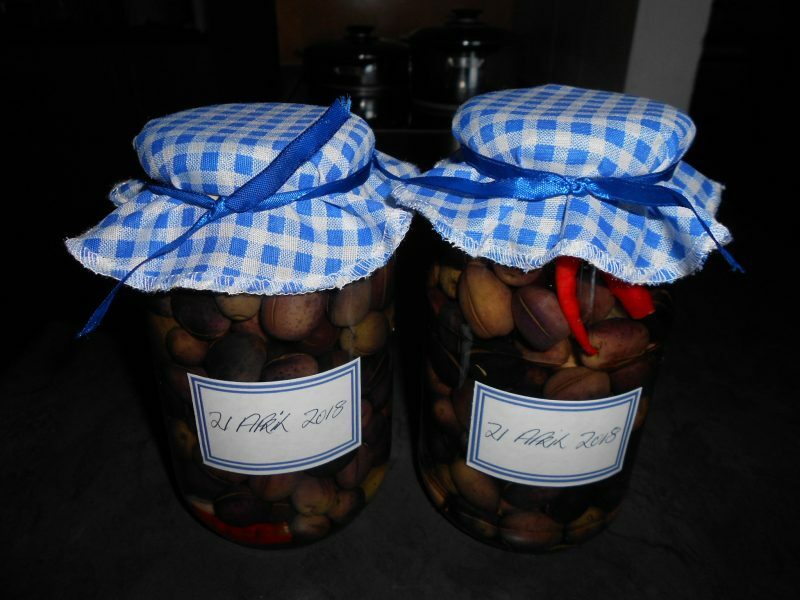 Curing olives is a long process, but well worth the effort. 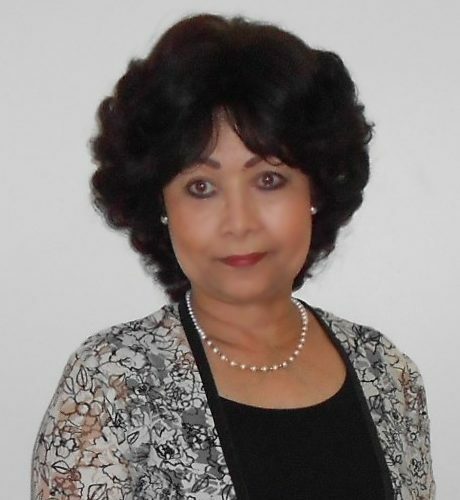 I love experimenting with fruit preserves and veggie pickles and always have a variety of both in my pantry at hand. 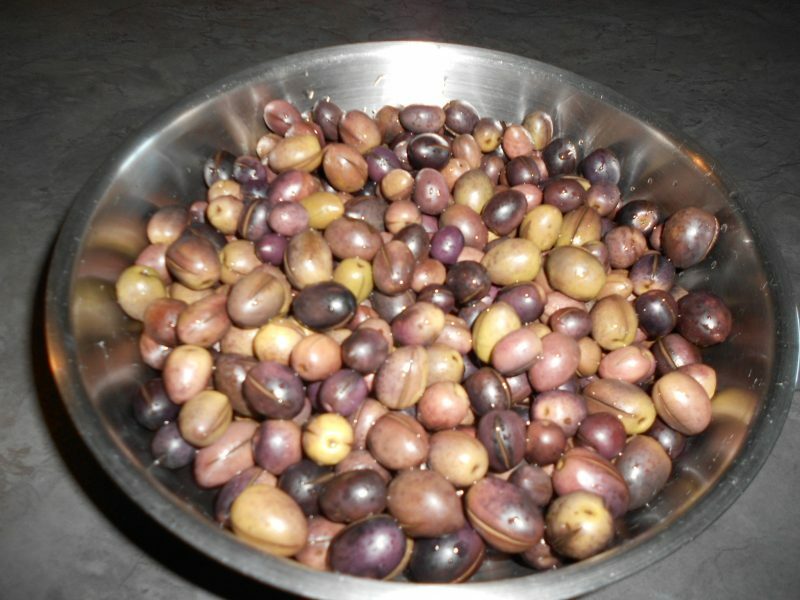 Wash about 2 kg of ripe, black or green olives and cut a slit lengthwise on each side of the olive. Place the olives in a glass or plastic bowl and add 2TBS of coarse salt to it. Cover the olives with water and place a plate over it to weigh the olives down. Drain the water once a day and repeat the process for 7 to 14 days. I repeat the process for 14 days and I RECYCLE ALL THE WATER I DRAIN OFF. 1/4 tsp dried Oregano or mixed dried herbs per glass jar. Boil the water and the salt together and let it cool. Add the vinegar and stir well. Pack the olives into 4 large, sterilized jars and add the garlic, herbs and chillies to each jar. Pour the brine mixture into each jar and pour 2 TBS olive oil on the top to seal the olives and to prevent air from entering the jar. 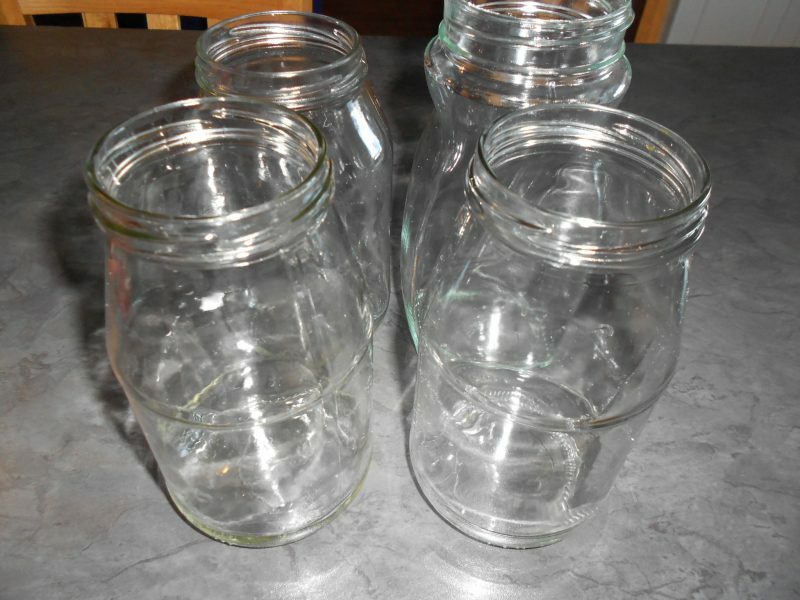 Store the jars in a cool dry place for about 3 to 5 weeks before use. The olives should keep well for at least 1 year.